Drinks and appetizers will be provided. Doors open at 5:45pm, parking available in the Serendipity/Soiree lots. Please come a little early so we can start at 6pm. Nested Real Estate is proudly owned and operated by Rhommer and Peggy Varilla in Muskego WI. Thank you for supporting a local business. Looking forward to helping you make the most of your buying or selling experience. ​This event is free to the public and is sponsored by Nested Real Estate. Bring a friend, spouse, neighbor, lover, mother, sister, and heck, bring a blanket if you want! This sounds amazing, sign me up! © Peggy Varilla, Realtor, 2017. 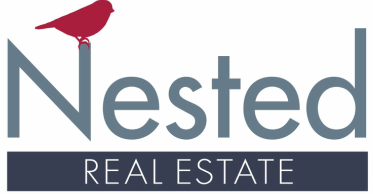 Nested Real Estate, LLC is licensed in the state of Wisconsin. Unauthorized use and/or duplication of this material without express and written permission from this website's author and/or owner is strictly prohibited. All photos and logos are copyright protected and may not be used.